TheWaterBottleStore.com is a small family run business located in Charlotte, North Carolina. We believe there is a water bottle for every occasion to match an individual's personality and drinking bottle style. We stock all of our water bottles so our customers can get a fast delivery. 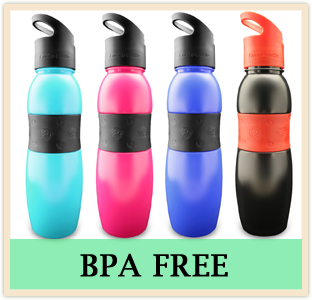 All of our water bottles are BPA Free so you can buy with confidence. TheWaterBottlestore.com enables you to stay replenished and enjoy an active lifestyle on the go. 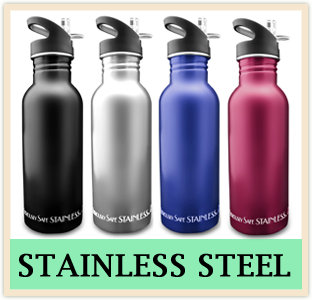 We offer you the widest assortment of reusable water bottles, which are high on style as well as quality. Our ergonomically designed water bottles are durable, lightweight and versatile. 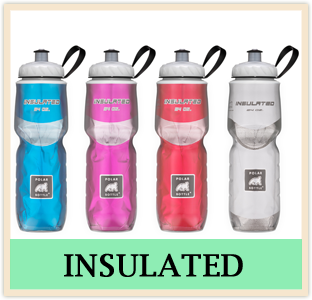 If you are a fitness enthusiast, our insulated water bottles will enable you to stay hydrated in all weather conditions. 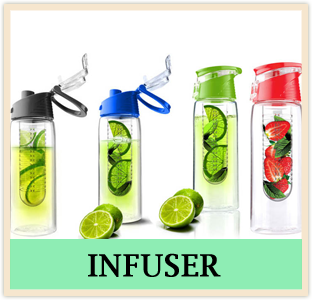 A great way to increase your water intake is to flavor your water with your favorite fruit with our top of the line infuser water bottles will inspire you to drink a lot of water. 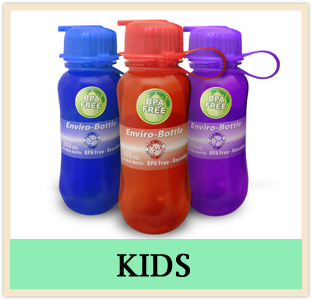 And, if you are a school going kid, our fun and functional kid's water bottle will allow you make your friend go green looking at your oh-so-cool water bottle. 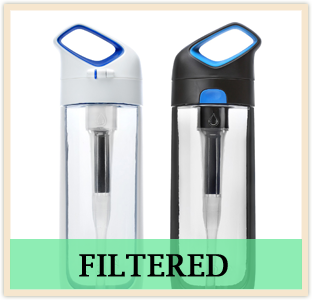 At TheWaterBottlestore.com, we offer drinking accessories, which are made using the finest quality material, are incredibly stylish and extremely versatile. From trend glass water bottles to long-lasting stainless steel water bottles; you get to explore the largest selection of finest drink ware available in market. 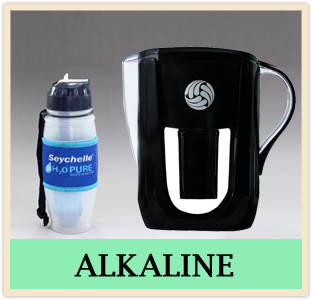 We also offer the BPA free water bottles and Alkaline water bottles/pitchers. For school, office or gym; you will find the perfect drinking bottles for your requirements. 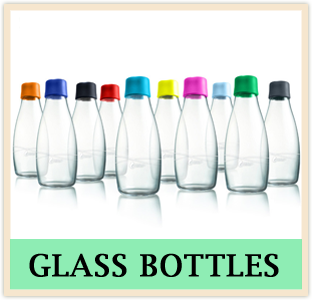 At TheWaterBottlestore.com, we offer carefully assembled collection of the top-quality bottles from the best brands in market. Our selection includes brands like Bluewave, Nalgene, Polar, EcoVessel, Kor and New Wave Enviro products, who have a heritage in manufacturing the finest drink ware in market. 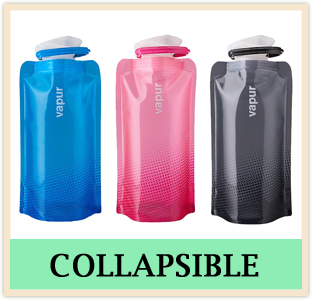 Each water bottle boasts of qualities like convenience in handling, odor-resistance, and leak-proof.